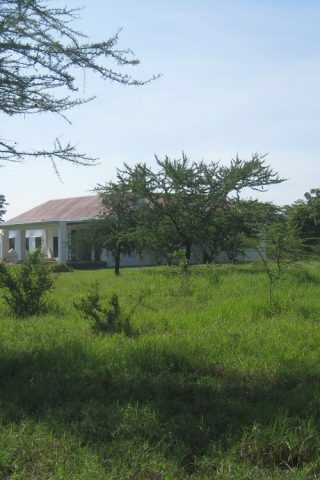 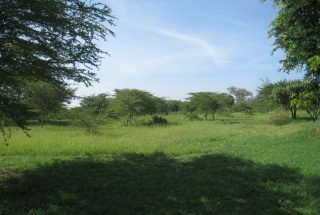 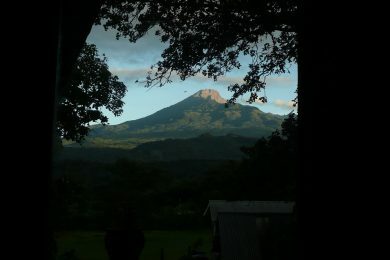 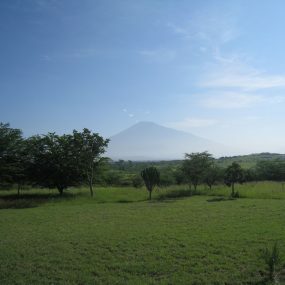 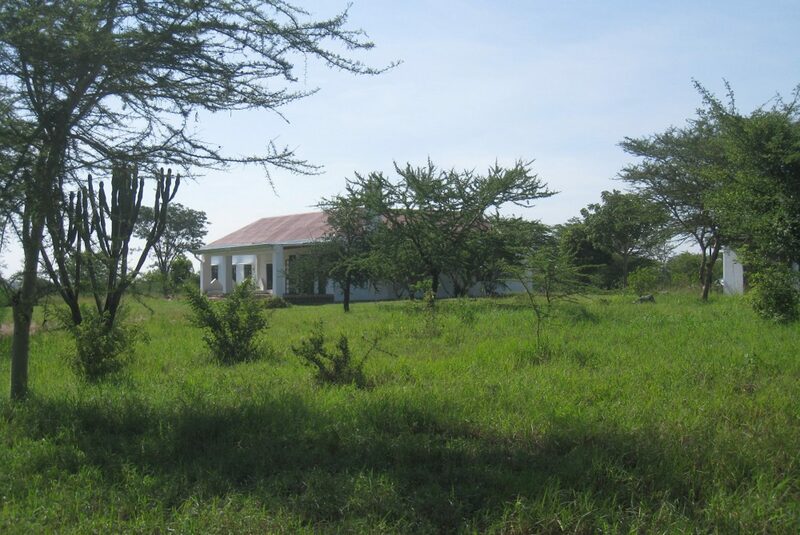 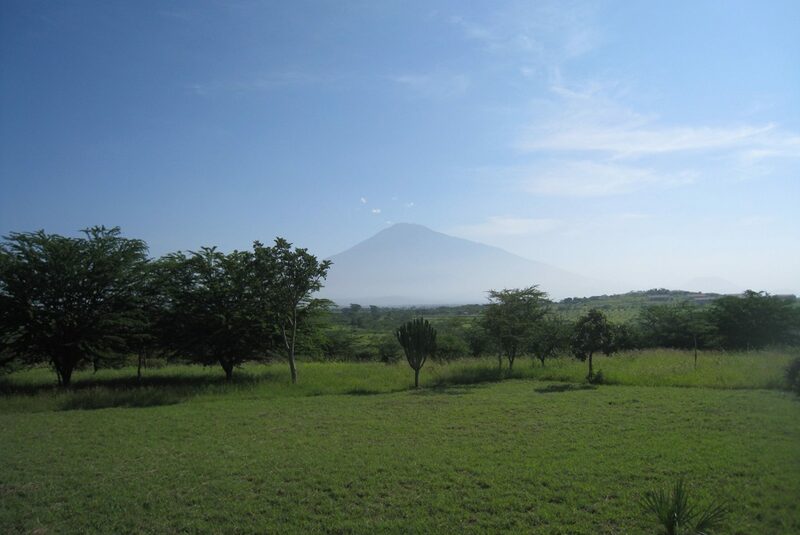 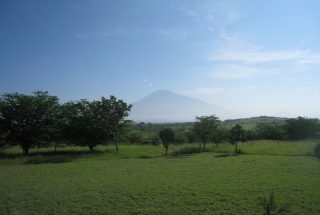 A dream on a 10 acre plot just outside of Arusha. 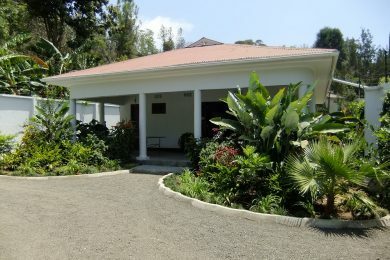 Artistic feeling and big verandah with stunning views ​of ​Mount Meru. 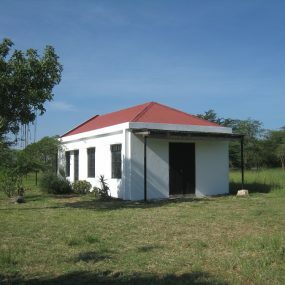 3 bedrooms and 2 bathrooms. 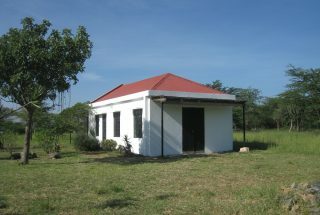 A second, smaller house serves as a studio and office. 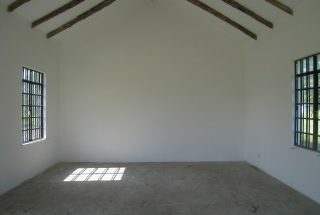 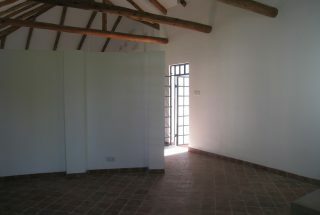 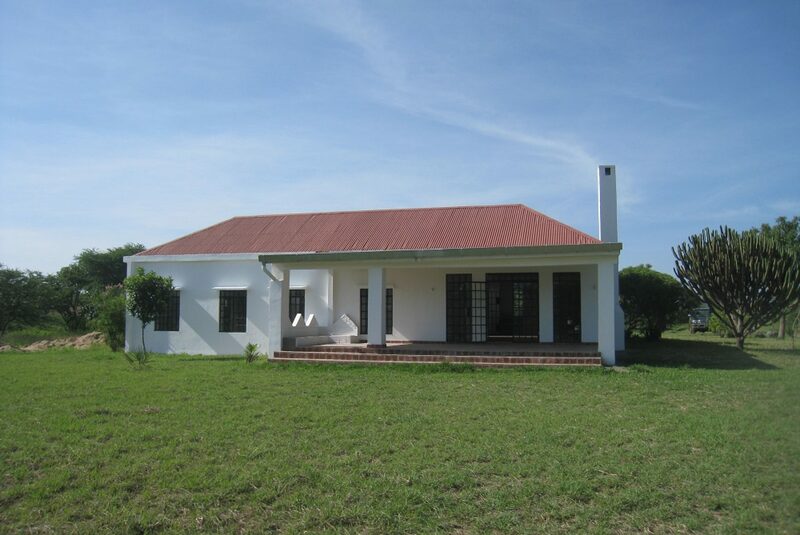 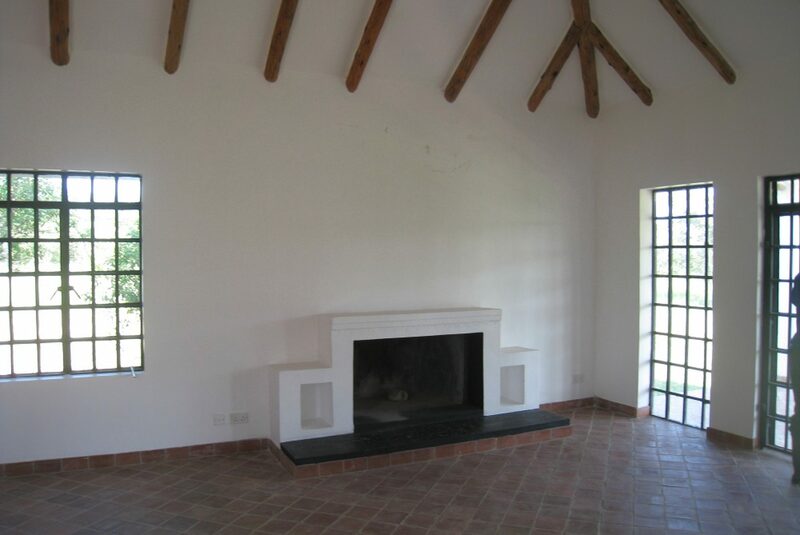 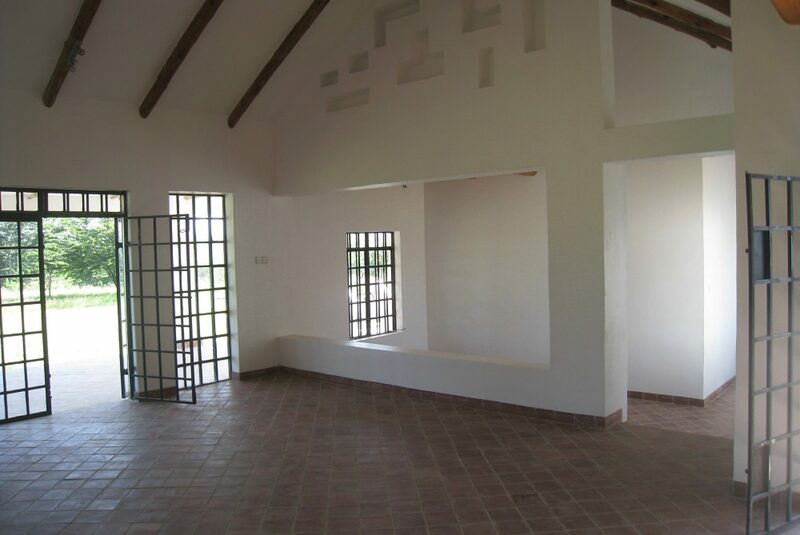 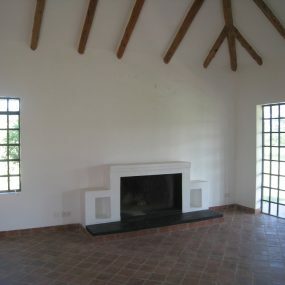 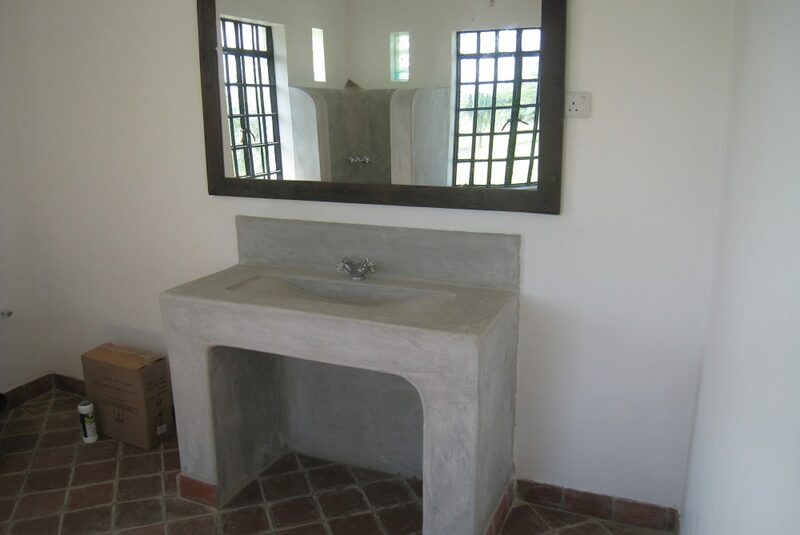 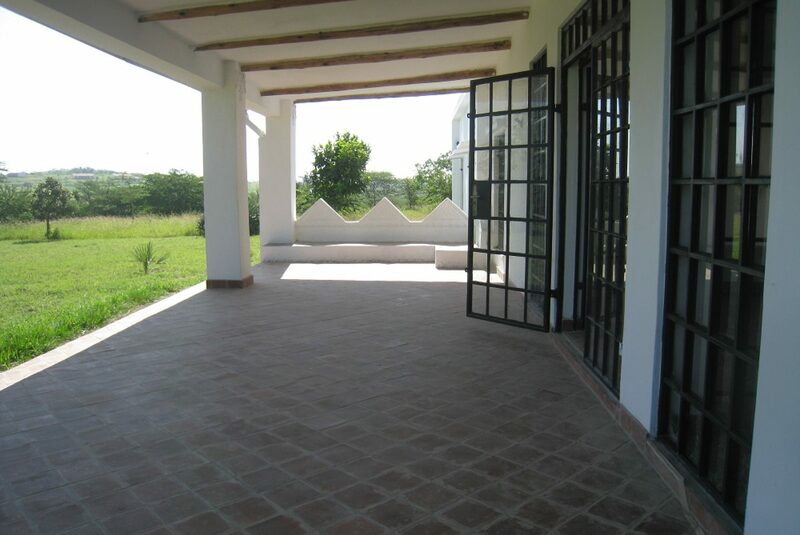 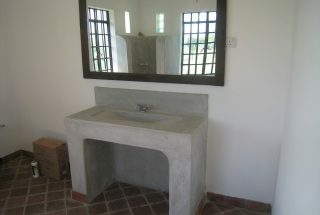 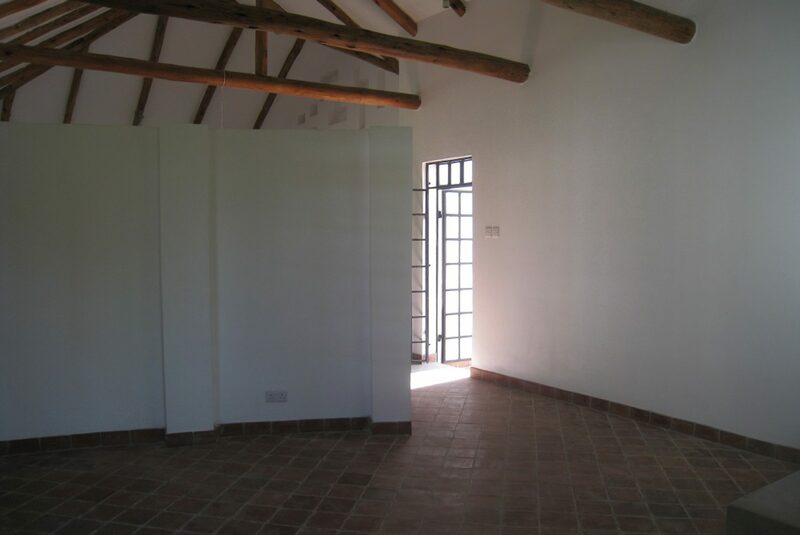 ​This ​house will give the new owner a real taste of Africa in a beautiful, private, quiet and ​tranquil ​setting!